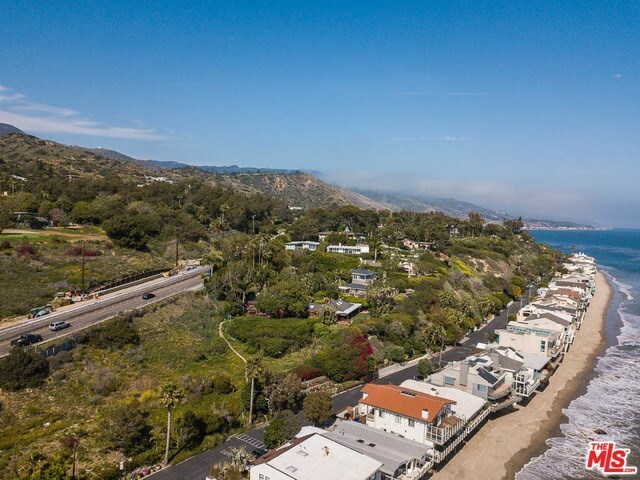 27070 Malibu Cove Colony Drive, Malibu, CA.| MLS# 19428866 | Southern California Homes for Sale. Search properties Southern California. EXCLUSIVELY LOCATED IN MALIBU COVE COLONY! This California bungalow sits behind gates and has 24 hour security. The home offers a large ocean front living room with fireplace and remodeled kitchen with upgraded appliances. Spacious decks look out over the beautiful Pacific with views from Point Dume to Santa Monica. Great for entertaining with large courtyard and BBQ. The home is incredibly charming and has been meticulously maintained. Attached garage and additional parking on street.